Edmonton Musical Theatre and the Imperial Sovereign Court of the Wild Rose join forces to present E M Teaser, a live singing & lip sync extravaganza! 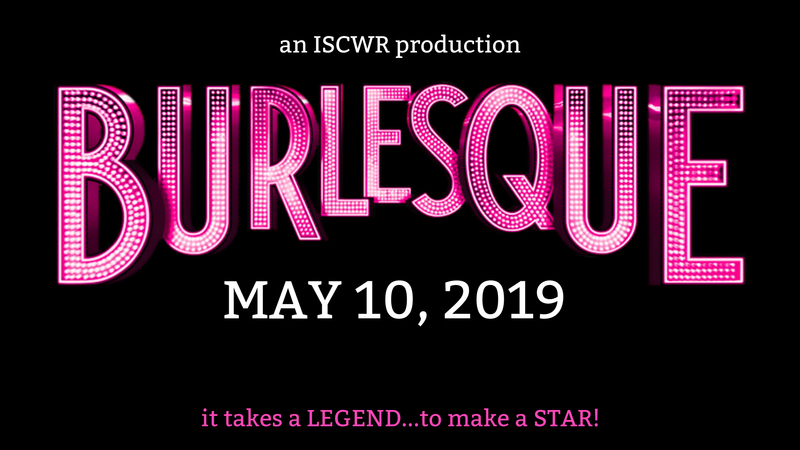 Hosted by the incomparable Twiggy, this fabulous fundraiser will combine the best of the drag and musical theatre arts to give you a truly memorable evening of entertainment! There will be a silent auction and a 50/50 draw!